Coral Pine Real Estate, a commercial real estate firm based in Coral Gables, FL, offers clients expertise in sales, leasing and consultation. Founding Principal/Broker, Barbara Tria has over 25 years of experience in the purchase/sale/leasing of both retail and office properties and identifying/executing value-add opportunities in her markets. With a strong focus on the City of Coral Gables and surrounding municipalities, she is often sought out for her in-depth knowledge of these markets bringing a unique level of expertise to each assignment. Her tenure in the industry has helped her build a close group of strategic partners which is essential to the execution of successful transactions. In addition, her passion for the community is evident by her dedication and leadership in a variety of organizations. She is a frequent panelist offering insights to those in the industry and community at large. Most recently as Vice President of the Coral Gables BID and a property owner, Barbara was asked by the City of Coral Gables to be a panelist presenting ""A Holistic Approach to Downtown Reviatalizaiton" at the American Planning Association's annual meeting. 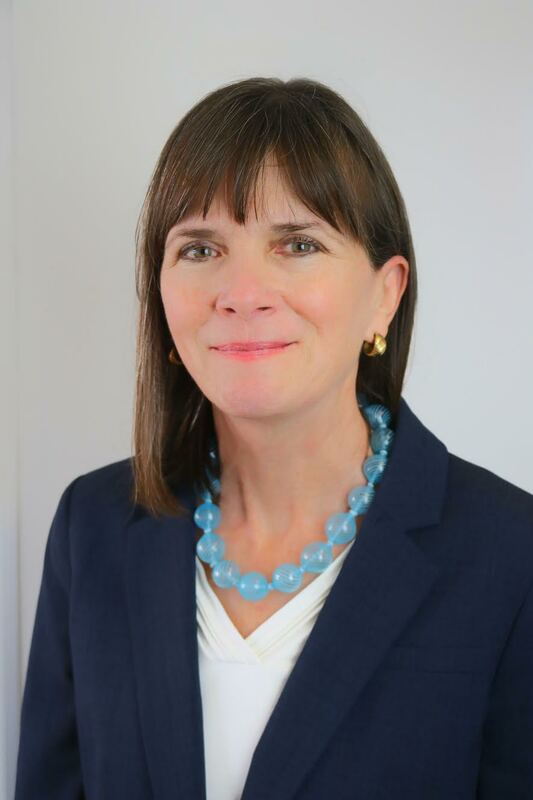 Barbara earned a BA from Binghamton University and graduated from the Managing the Arts Executive Program at UNC-Chapel Hill’s Kenan Flagler Business School. She plays the cello in the community and enjoys running, biking and skiing. Completely unique boutique office building – tons of natural light, great on-site covered parking and a location that commands attention. Worked with Sellers to find the right buyer – a financial institution that values all attributes of the property and will make it their Coral Gables flagship location. 2420-2428 Ponce de Leon Blvd. Worked with Owners for years filling various vacancies with tenants including Sunrise Senior Living, Sunset Rugs and in 2010 then pop-up tenant No Boundaries. When the entire 10,000sf site became available worked with the brokerage community to lease property to Bricktops. After a long search of on-market property to identify a build-to suit site for a family office, the search turned to off-market properties. An existing site was purchased; the family chose to operate the property as it was delivered at closing. In 2016, construction of the new office building commenced. Teaming with broker Charles Triester, we identified core assets for Starwood Urban X, a retail REIT, to acquire a critical mass of retail assets on Miracle Mile. After acquiring the assets amounting to approximately 10% of the retail on the street and successfully re-tenanting the properties, Terranova Corporation purchased the retail portfolio and continues to own and operate those properties today. An overview of some of CPRE's current assignments - details and specifics are available by contacting Barbara Tria directly. 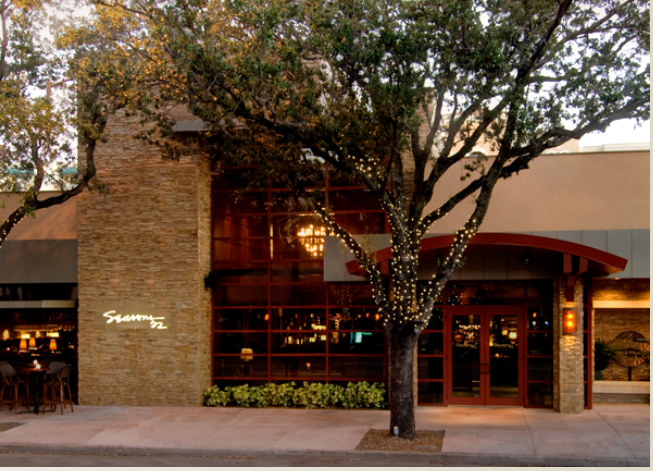 Coral Gables, FL - Working with Pronovias’ head of real estate, we embarked on a detailed search of the Coral Gables market to identify the right location for their expansion into Coral Gables. 360 Miracle Mile will be one of their first retail locations in the US outside of the flagship store in NYC. Looking forward to seeing this global bridal and eveningwear brand open on Miracle Mile. Now working to finalize their lease for their workroom. Currently sourcing dynamic retail tenants for a 1.5 acre prospective mixed used development site in Coral Gables' Central Business District. With over 250' of frontage on Miracle Mile and additional frontage on Andalusia Avenue, this is a wonderful opportunity for a retailer to have a commanding market presence in a sought after retail destination. 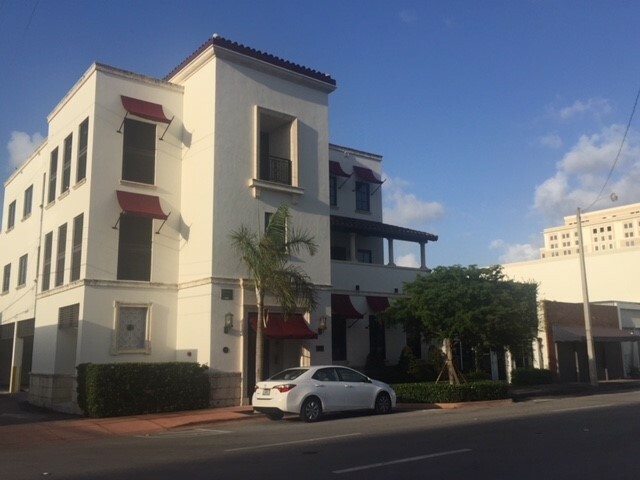 Coral Gables’ historic La Palma builindg! What an opportunity to lease retail or office space in an historic property that is undergoing a complete renovation. With delivery expected 4th quarter 2019, there is time to address unique space requirements. With a location that is walkable to many City shops and restaurants, especially Giralda Plaza - a pedestrian only thoroughfare, and with high rise offices surrounding the site, La Palma is a great place to locate any business. I’m working on this project with my colleague and good friend Maria Juncadella, Managing Principal of Fairchild Partners so contact either one of us for more details. Both the Penthouse and ground floor of this wonderfully elegant boutique office building are available for lease. Built in 2016, tenants will enjoy the fine workmanship of these offices as well as the CBD location where restaurants and shops are a short walk away. From 975 rsf to 2,100rsf. 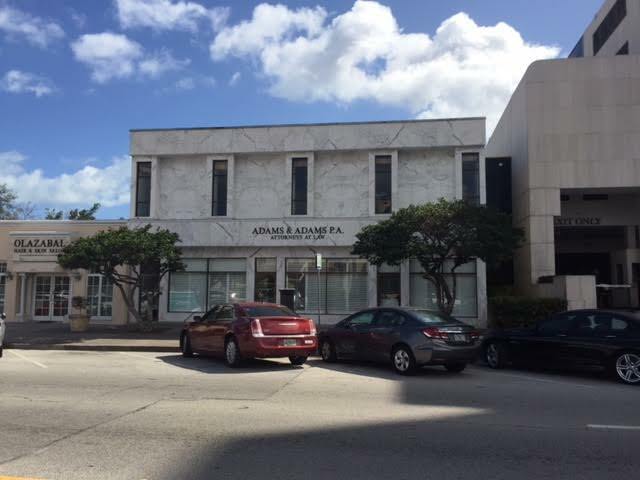 This is a wonderful opportunity to purchase one of the most versatile freestanding buildings in Coral Gables. Located on the corner of Salzedo Street - N/S street providing access through the City, and Palermo Avenue - and E/W street just 4 blocks south of Miracle Mile, this property is approximately 7,275adj. sf and sits on 10,000sf of land as per Miami-Dade tax rolls. Call me for more details. Thank you for contacting Coral Pine Real Estate!